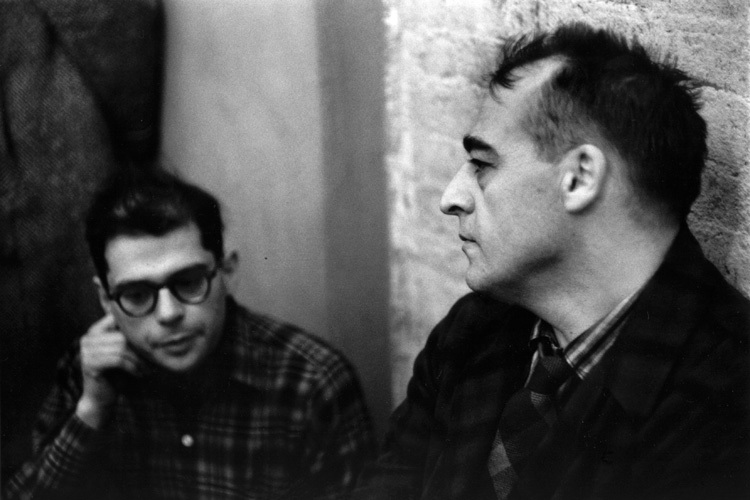 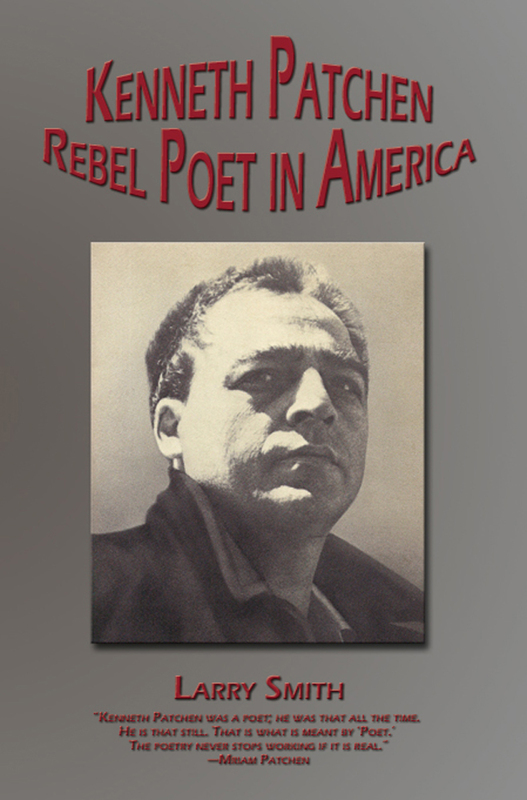 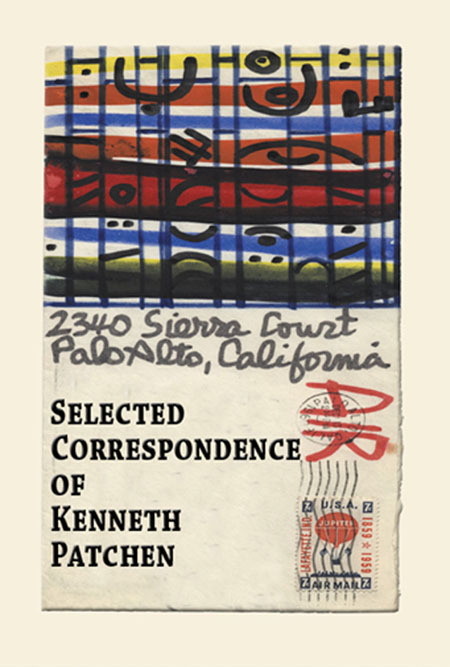 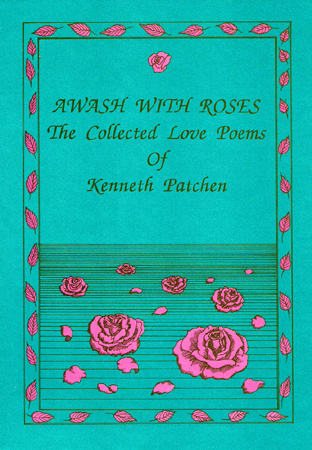 Thanks to our editors, we have done several books by and about artist-author Kenneth Patchen (1911-1972). 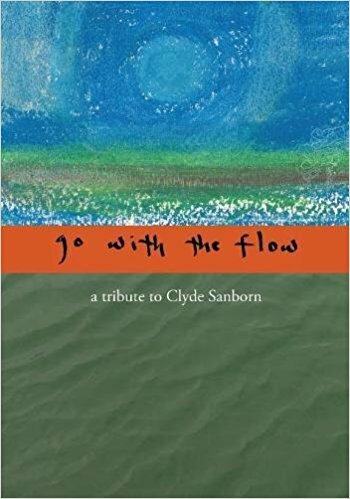 In addition we are glad to carry some of the recent books from Jonathan Clark and his Artichoke Press and books from good deed rain press by Allen Frost. 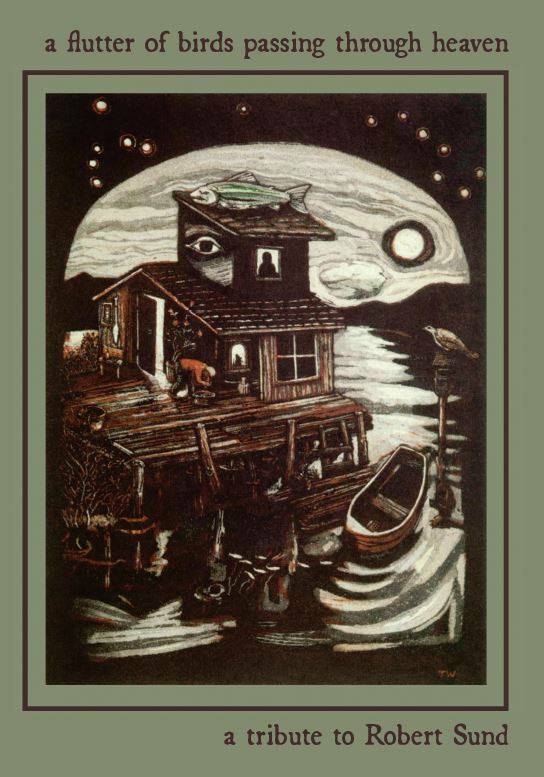 The poet and artist Robert Sund is a Pacific Northwest legend. 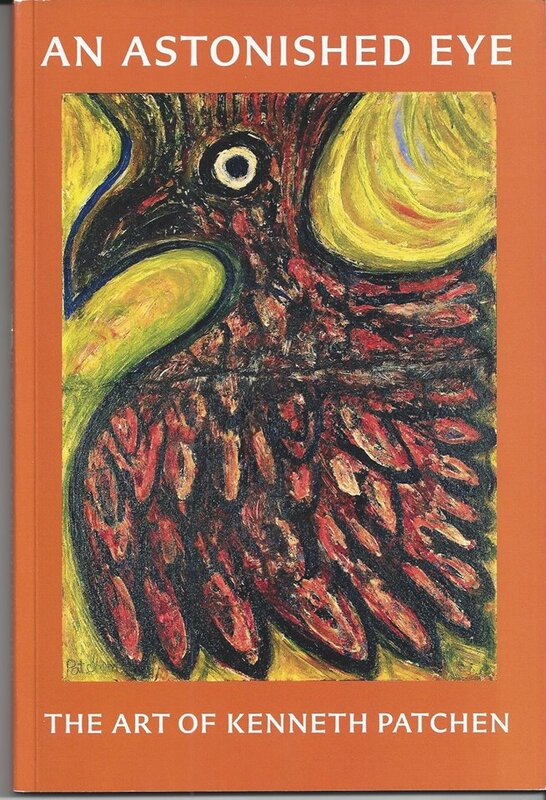 See Hard Cover Order below.